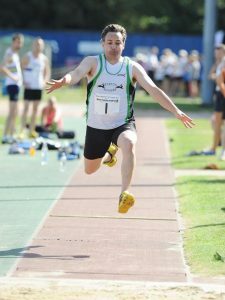 In nine months time from the time of writing (Nov 2016) I will have just finished competing in the triple jump at the European Masters Athletics Championships which next summer are being held in the town of Aarhus in Denmark. 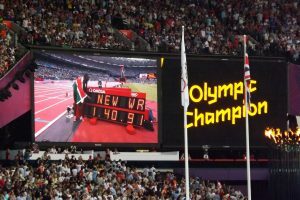 I will be on my way to London to watch my heroes perform the same discipline at the World Athletics championships at the Olympic stadium. 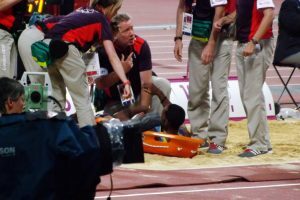 I had the pleasure of watching Christian Taylor win gold in 2012; there was other stuff going on too, some Bolt chappy and a lot of fuss and nonsense about an 800m race but I had come to watch the jumpers. 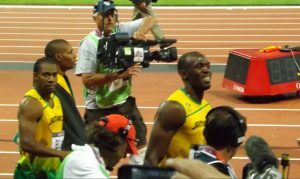 Usain Bolt wins the 200m again! To be strictly accurate, the title should say road back to Aarhus as I visited the town and area on holiday with my parents more than forty years ago. However, from a sporting perspective, I have never competed there so in that sense it will be a new experience. I have just passed my 50th birthday and so move into a new age category. Veteran or Masters athletics works in 5 year age brackets so at the end of this season I could have been be competing against men nearly five years younger than me. Next season I will be one of the younger men in the 50-54 section. Some of the team events have even wider age ranges and there too I have finally stepped out of the 35-49 section into the 50-59 group. Here I am competing for my club in the regional finals; the two men in the background were both still in their thirties – hardly fair! 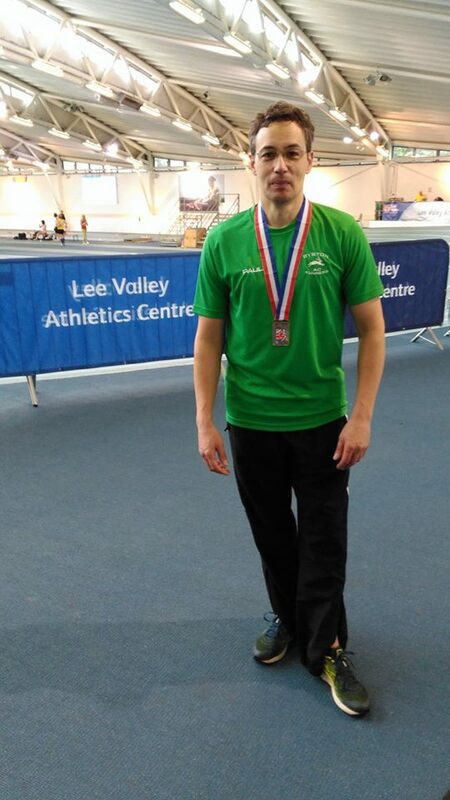 Base targets: TJ 11.50m, win medals at British Masters Indoors and Outdoors, compete in European Master Outdoors. 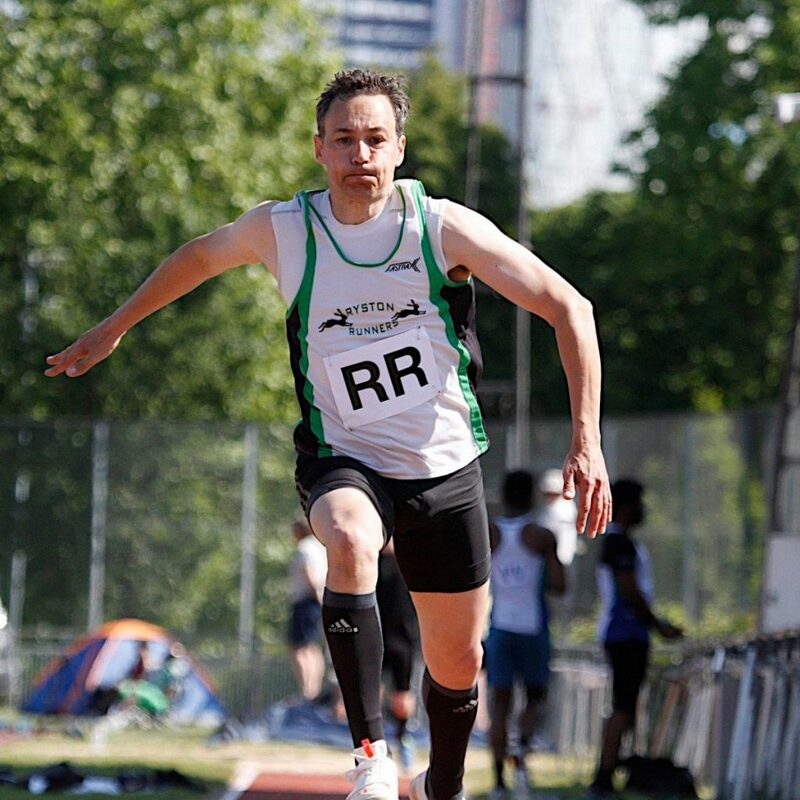 Extension targets: TJ 11.83m [minimum distance for all time rankings aged 50-54] – 12m+, be champion at British Masters Indoors and Outdoors, win medal in European Master Outdoors. Well, I didn’t do too badly on my targets. 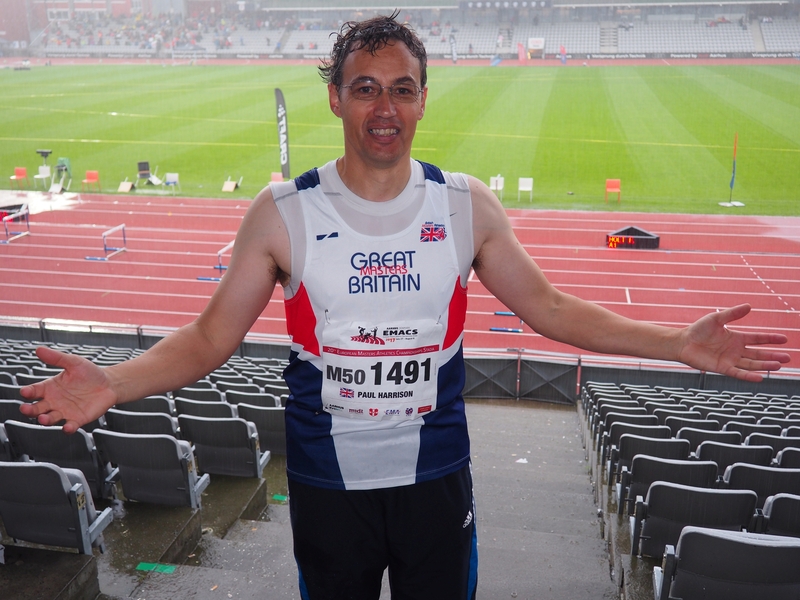 I jumped 11.47m, won the British Masters Indoors, came second at the Outdoors, and competed in a thunderstorm at the European Master Outdoors. 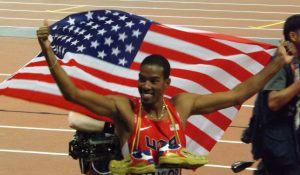 As a bonus, my best jump, as well as being a personal best, placed me first in the country for my age. Roll on 2018! Thunderstorm mid competition in Denmark! Managed to meet most of the extension targets! Jumped a personal best of 11.90m to go 15th on the UK all-time list for men aged 50-54, won both the indoors and outdoors British Championships and was ranked number 1 in the UK for all jumpers over 50. 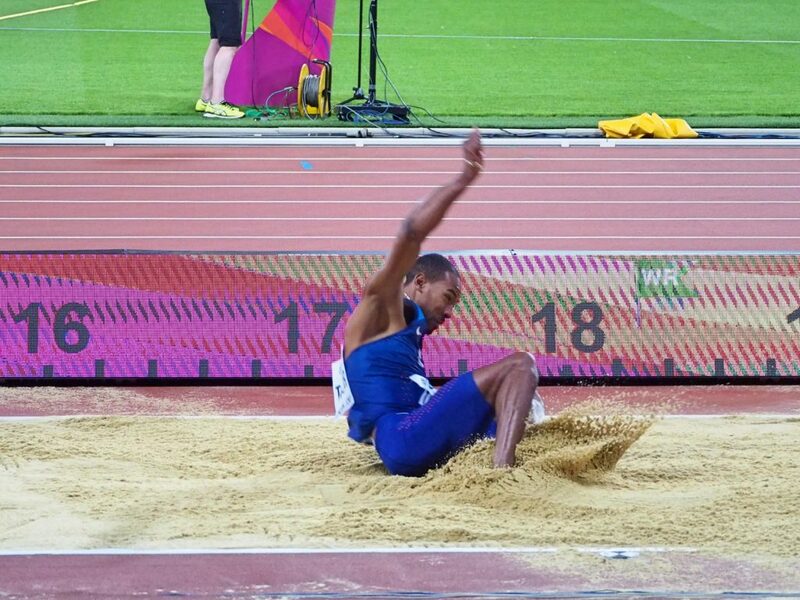 This entry was posted in Athletics and tagged Athletics, triplejump. Bookmark the permalink.